Be them small or big but goals are the stepping stones to achieve a happier life and the way we set them can help us to achieve them. Having goals for things we love to do and working hard to achieve them makes a person stand out in a crowd. 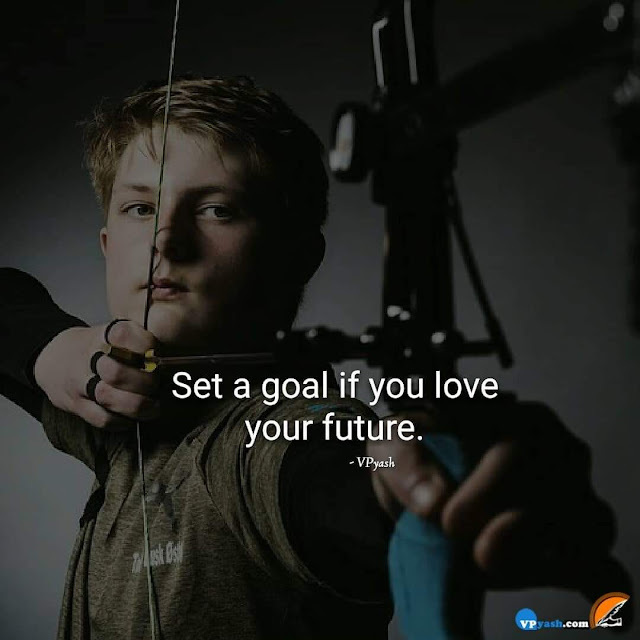 If you truly love your future and want to make it better then set your goals to help you to get what you want in your life. Setting our goals gives us a sense of meaning and purpose. It gives our energies a proper direction through which we can achieve whatever we desire. So pay close attention to how to set your goals as it would make us feel good when we will achieve them.